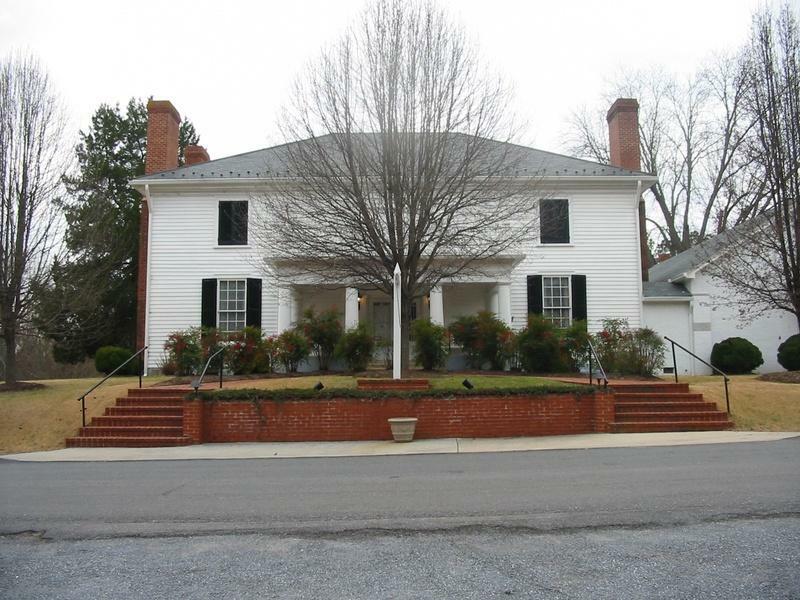 In the early 1800’s William James Callaway returned home from the Revolutionary War to build a home which was completed in 1821. 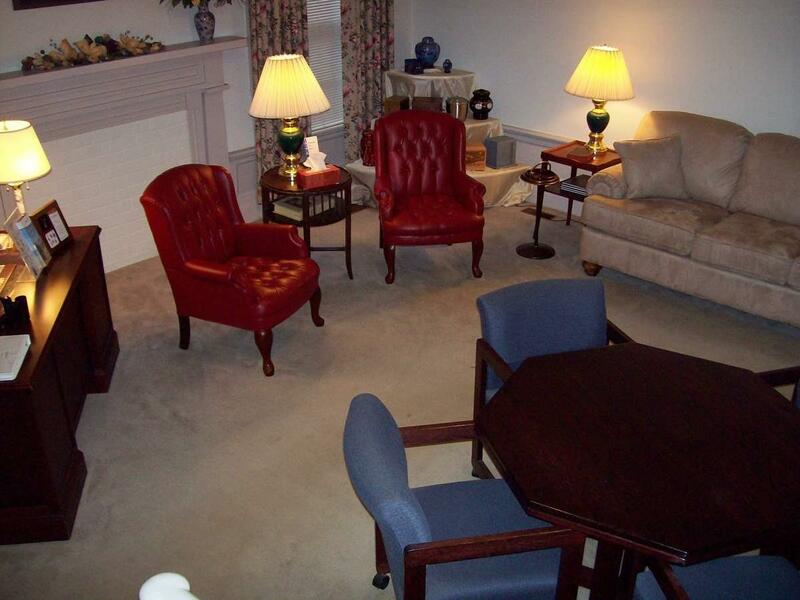 In the years to follow, the 5 bedroom home would see many different occupants. 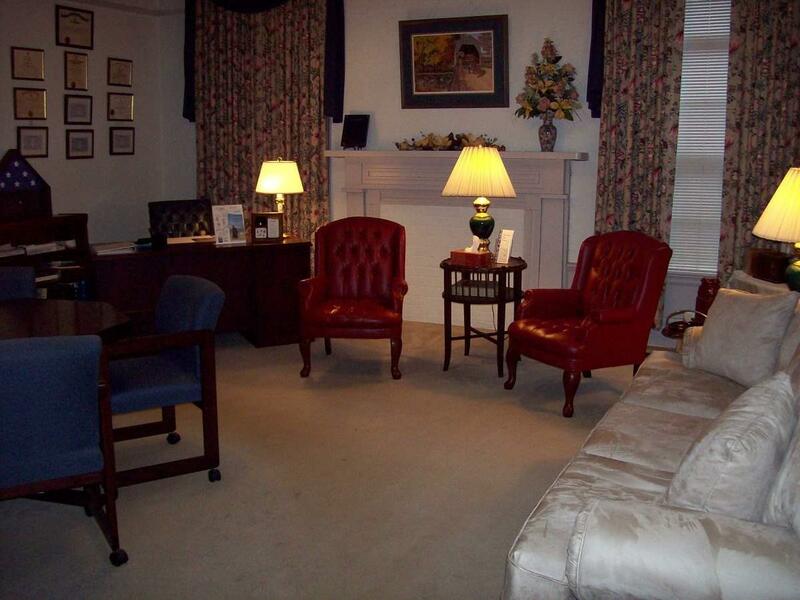 From the Callaway’s home to doctors’ offices, to a girls boarding school known as “Stanton Hall”. 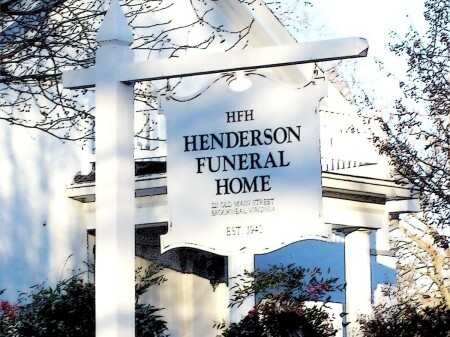 Gray R. Henderson founded Henderson Funeral Home in the 1940’s. 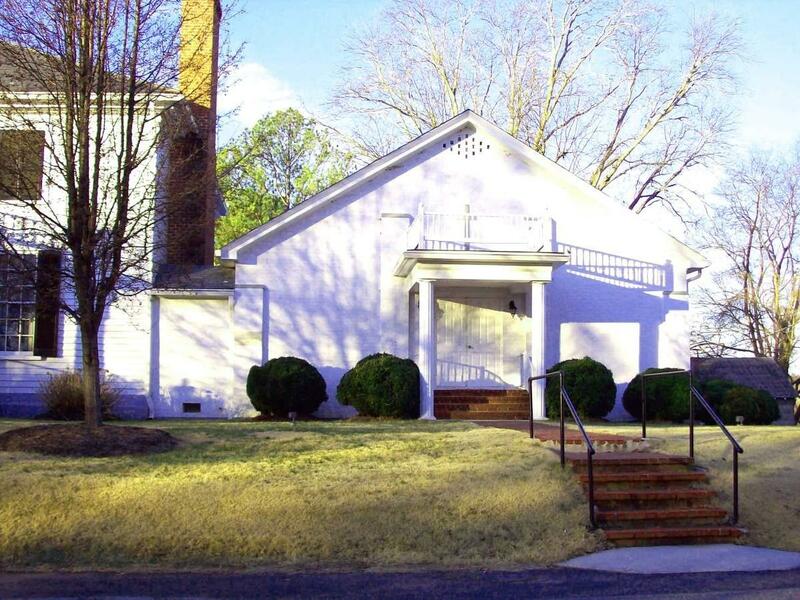 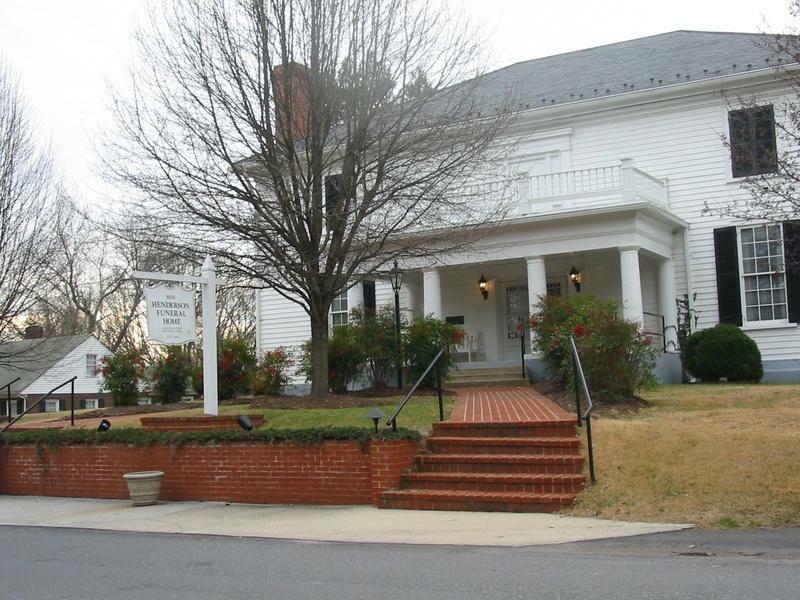 In the 1950’s Mr. Henderson bought the Callaway home and converted it into its present use, Henderson Funeral Home. 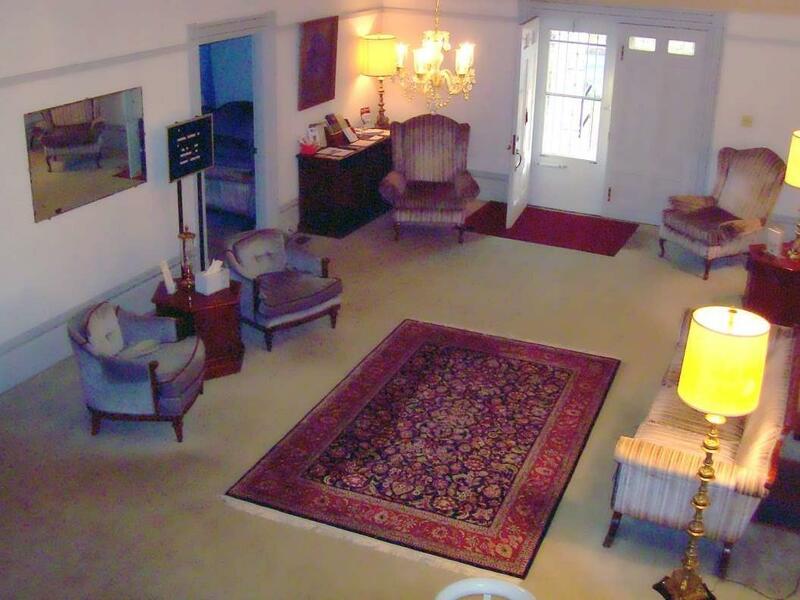 Currently owned by Ronald Wagner, it has remained a locally owned funeral home for over 70 years. 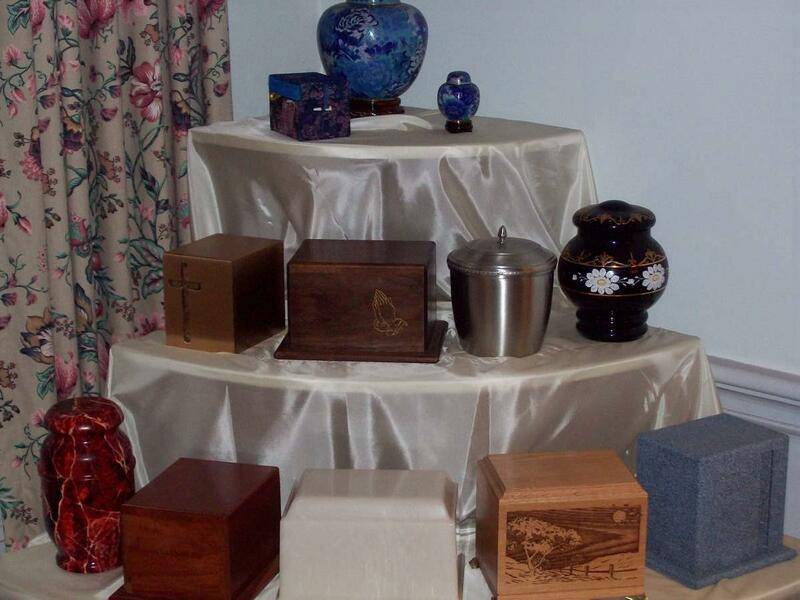 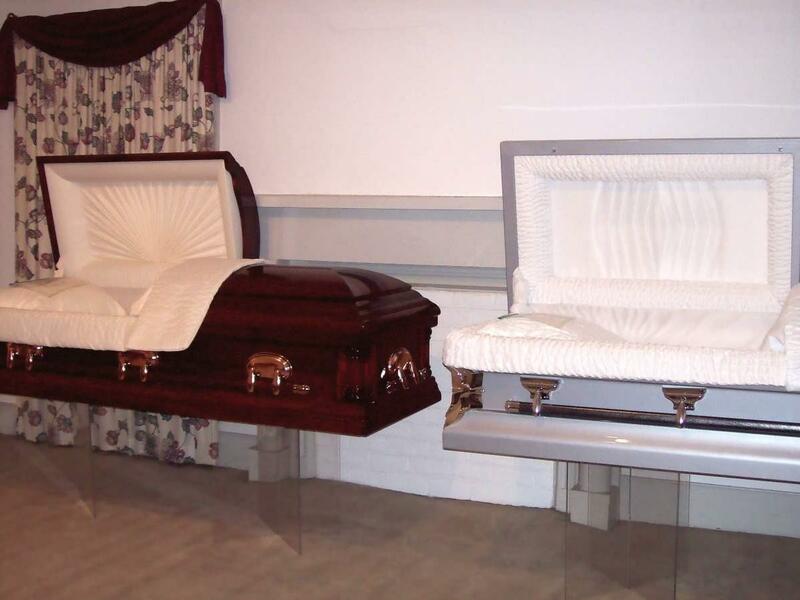 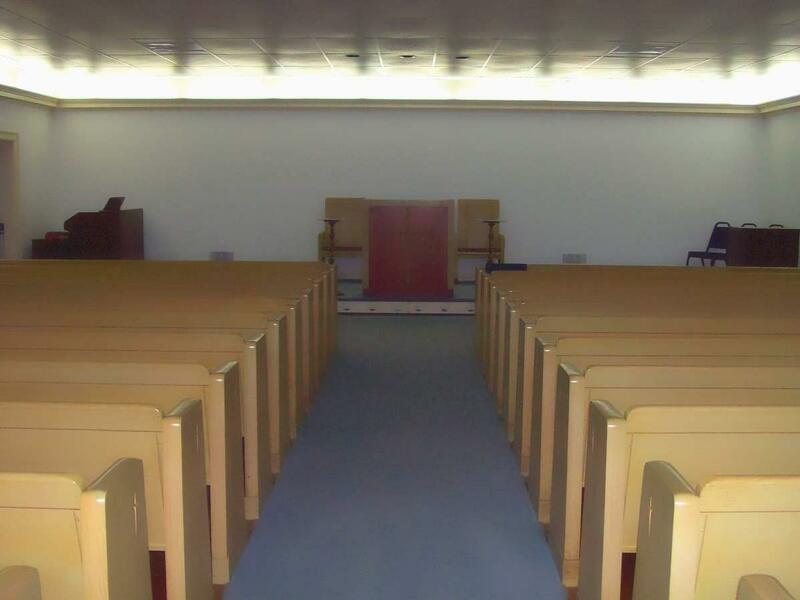 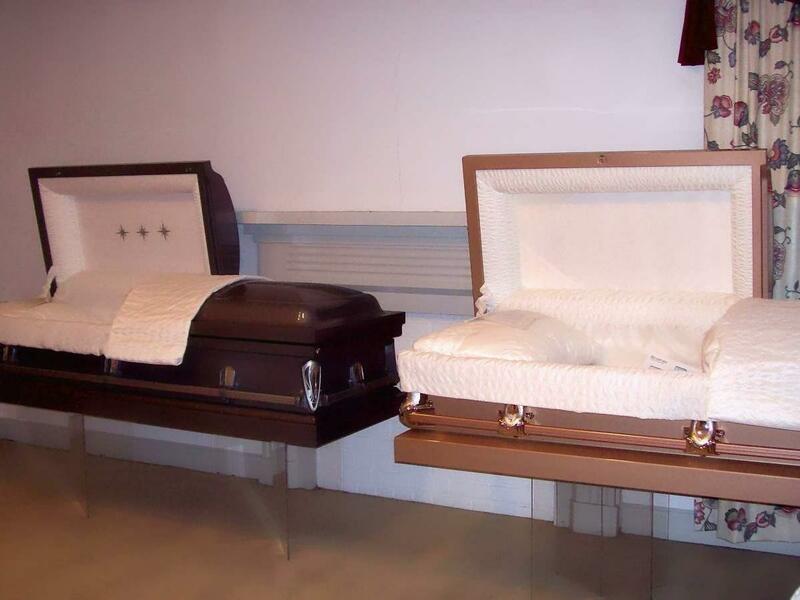 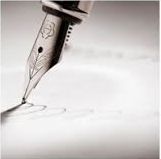 With the help of Ron and his staff, you can create a funeral that will be a dignified tribute to your loved one.